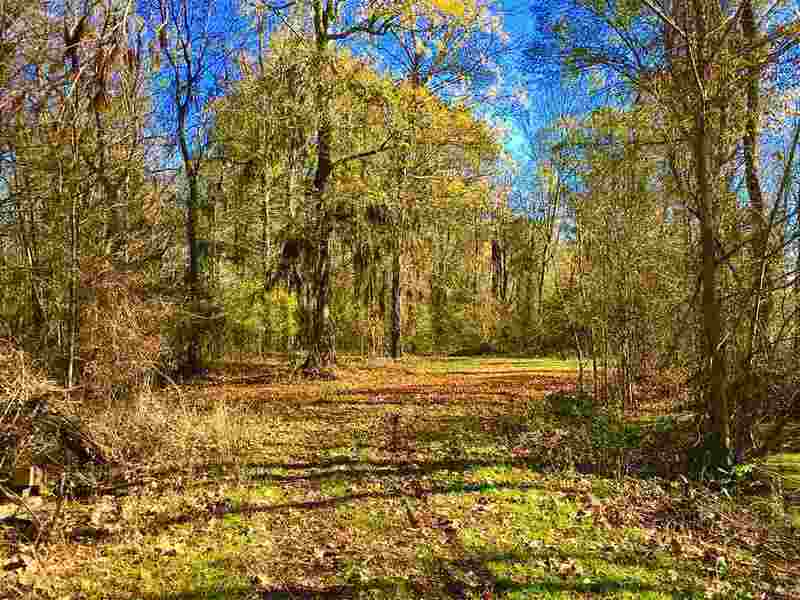 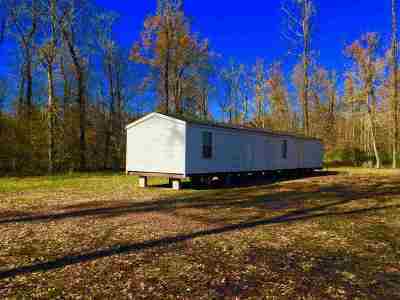 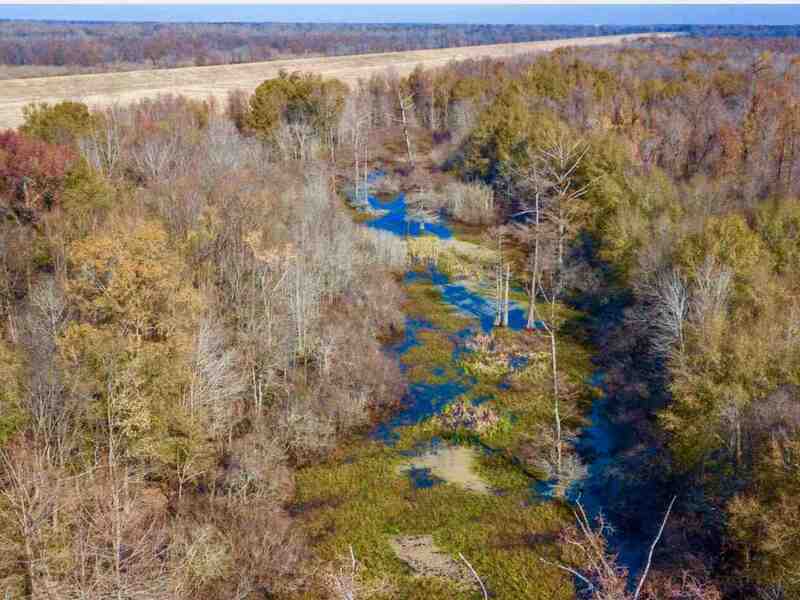 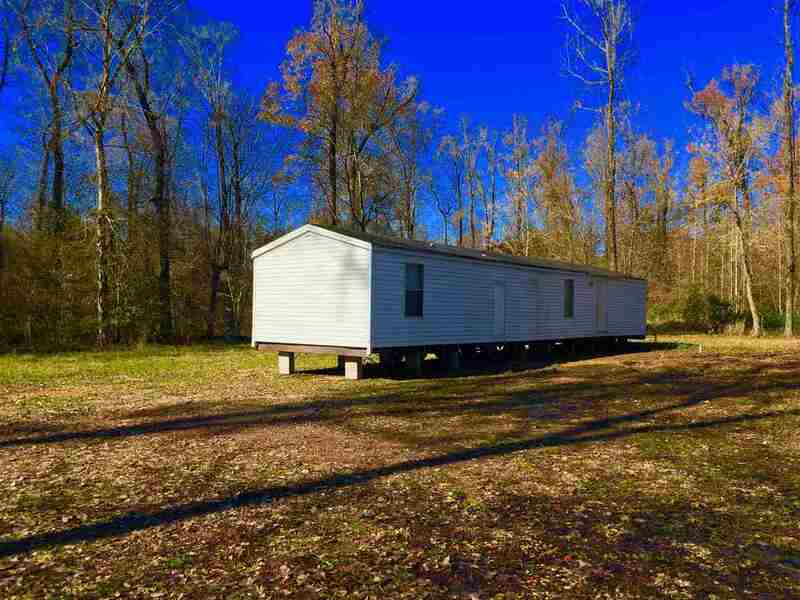 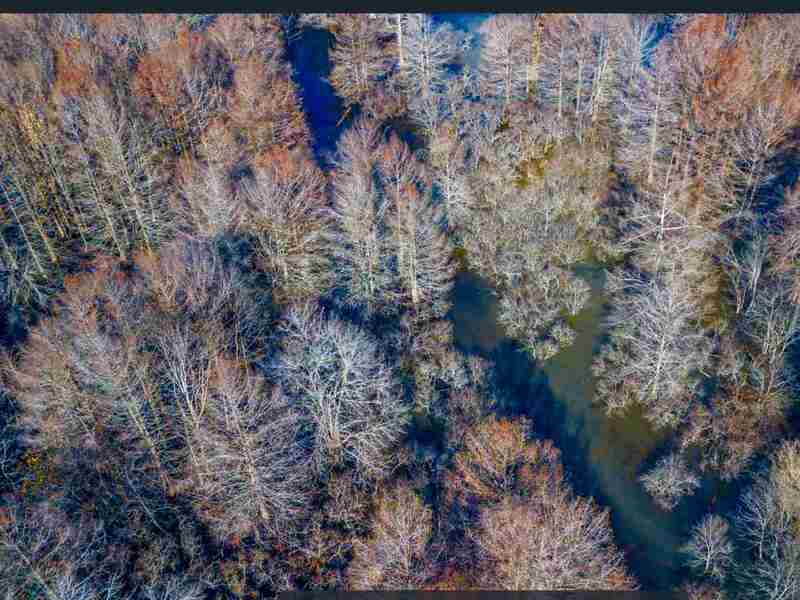 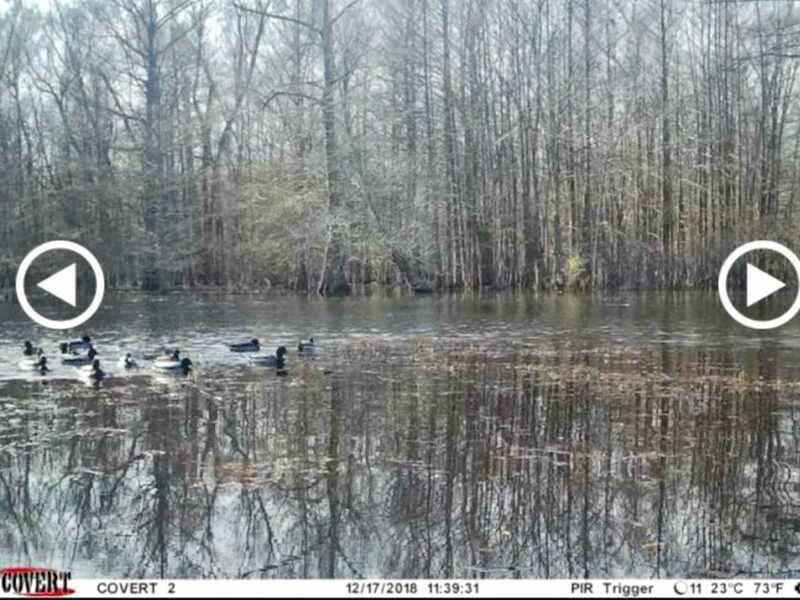 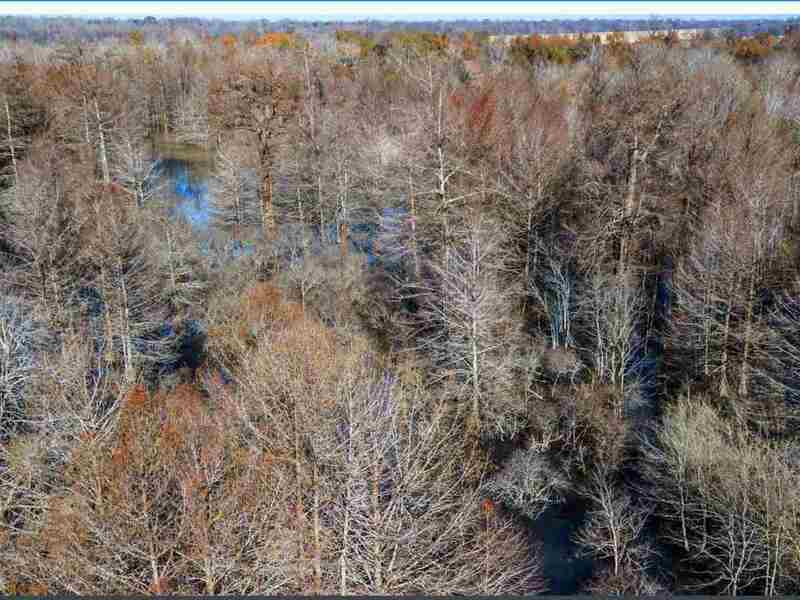 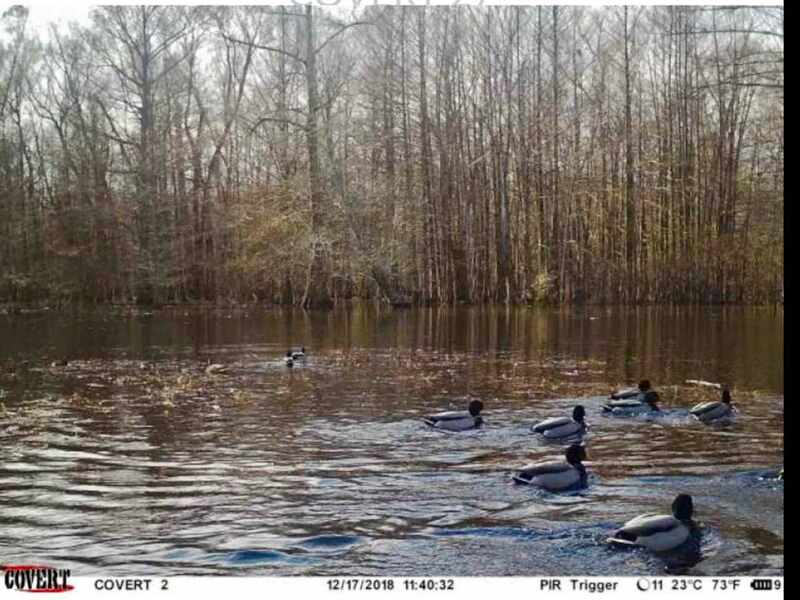 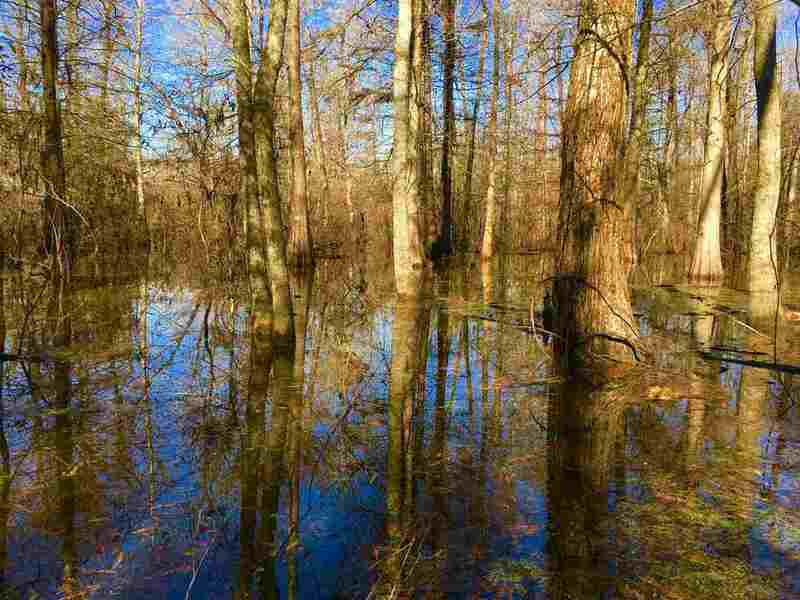 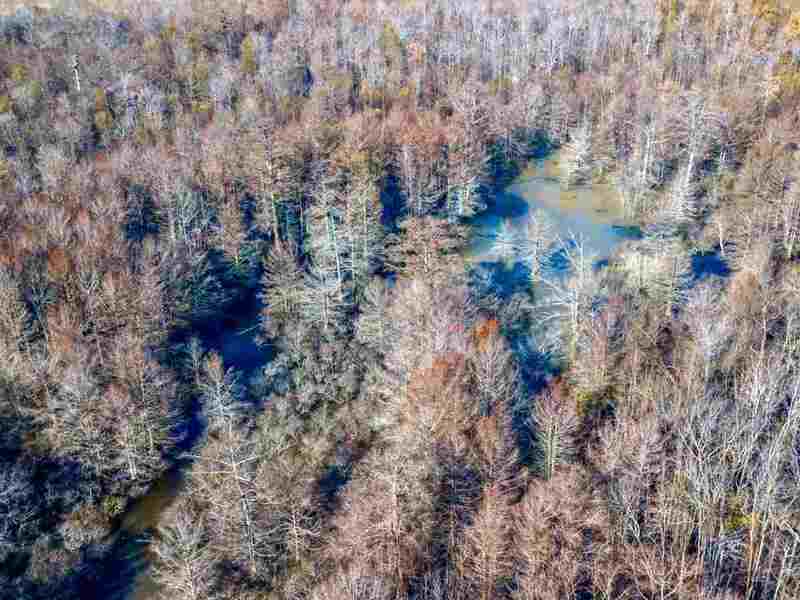 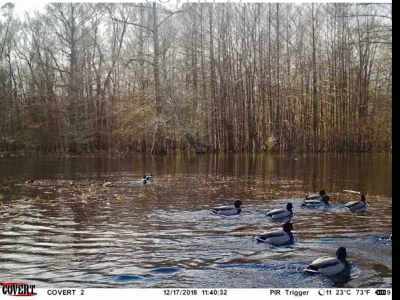 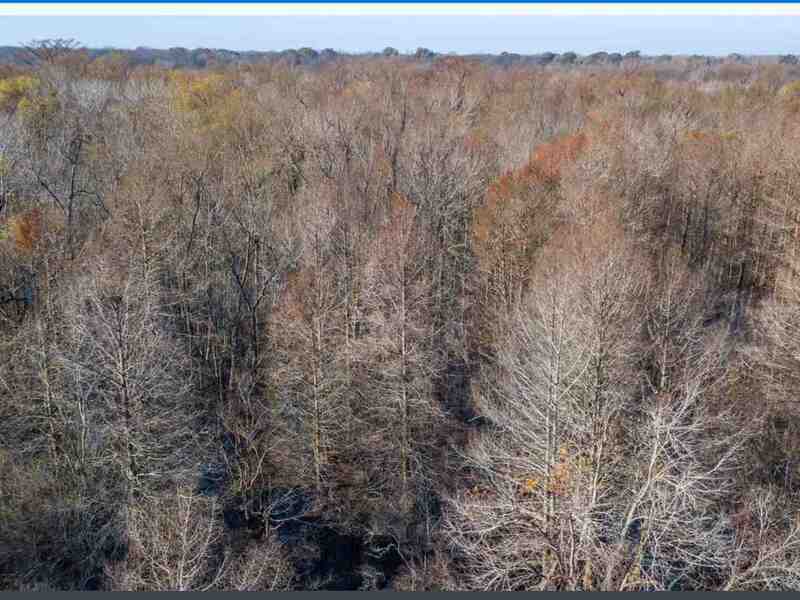 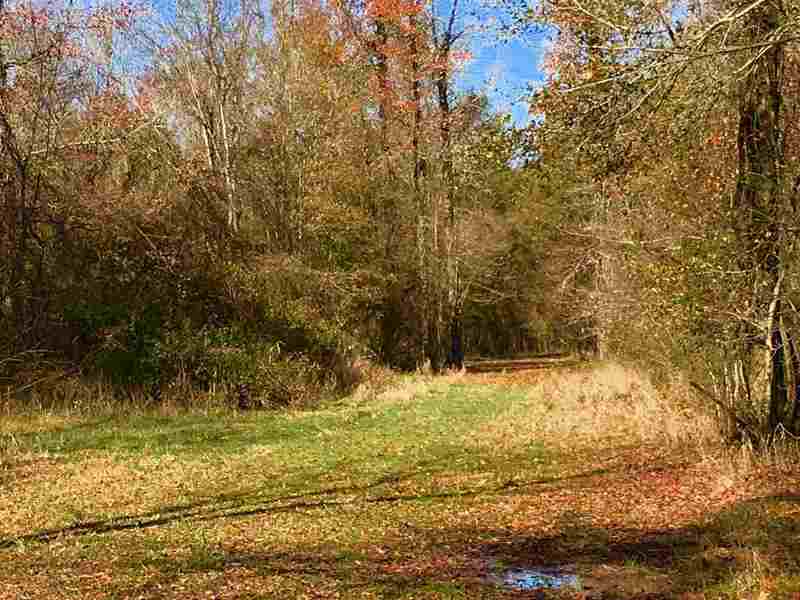 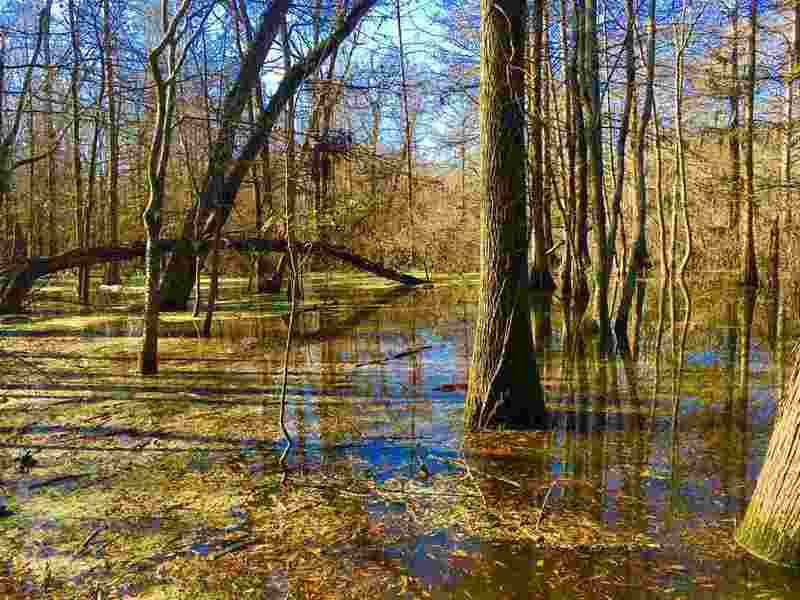 Excellent opportunity to own a Paradise Hunting Tract in the Mississippi Delta !! 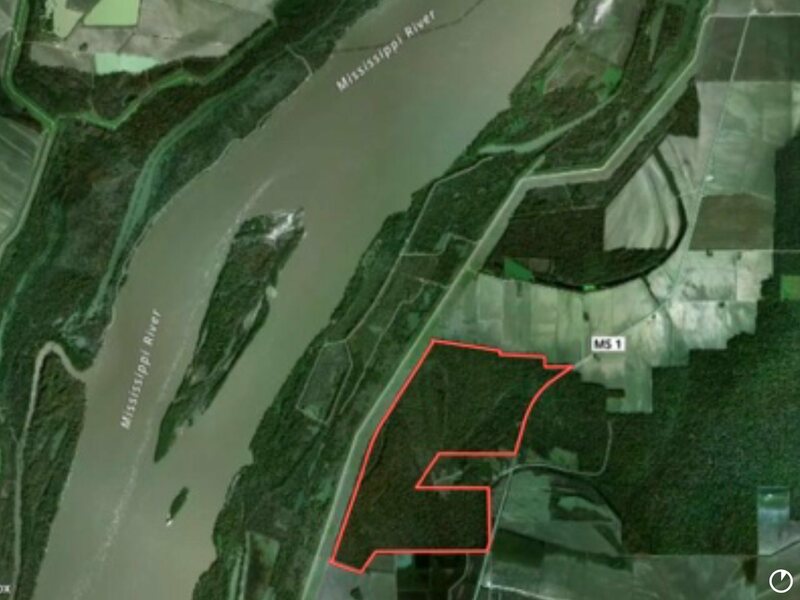 939 Surveyed Acres bordering the Mississippi River Levee in Issaquenna County. 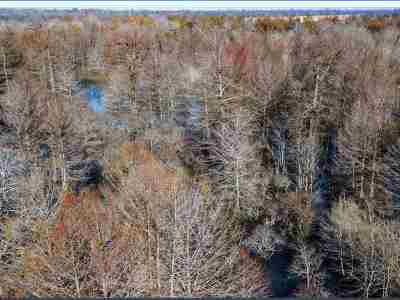 Located on the Mississippi Flyway , on the protected side of the levee and being a large tract sets this tract apart from others. 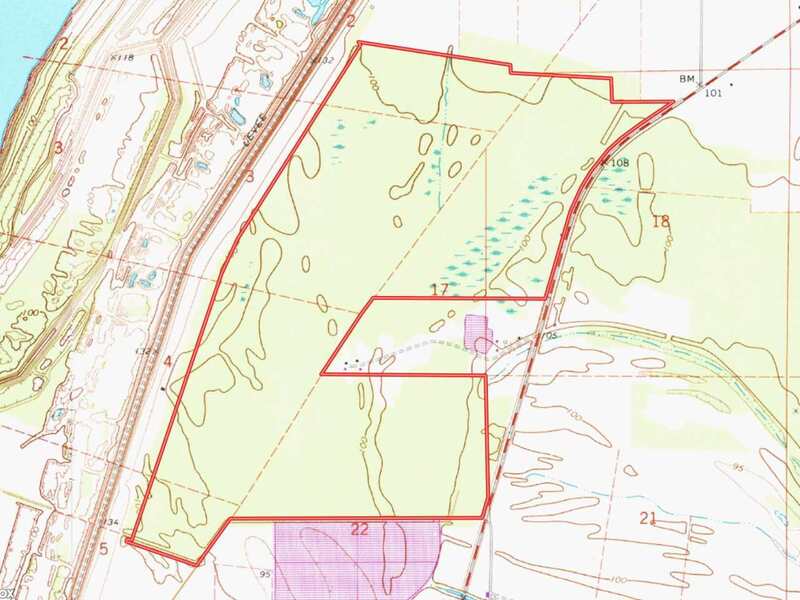 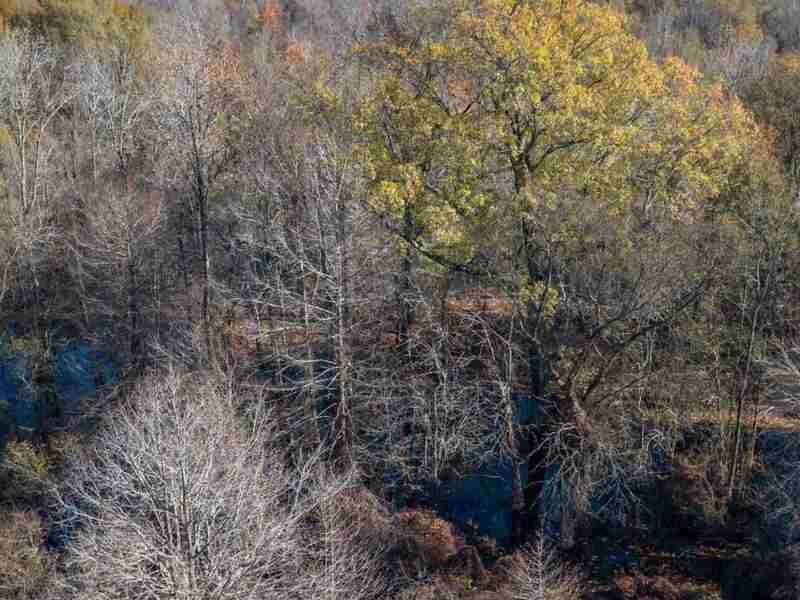 This is a tract that offers the land owner a place to grow big deer , have multiple Duck Blinds , hunt hogs and fish year round. 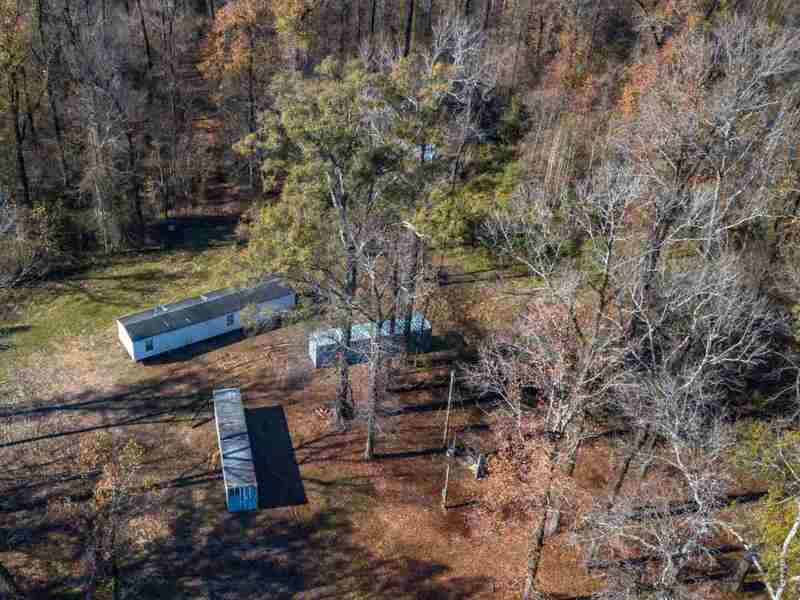 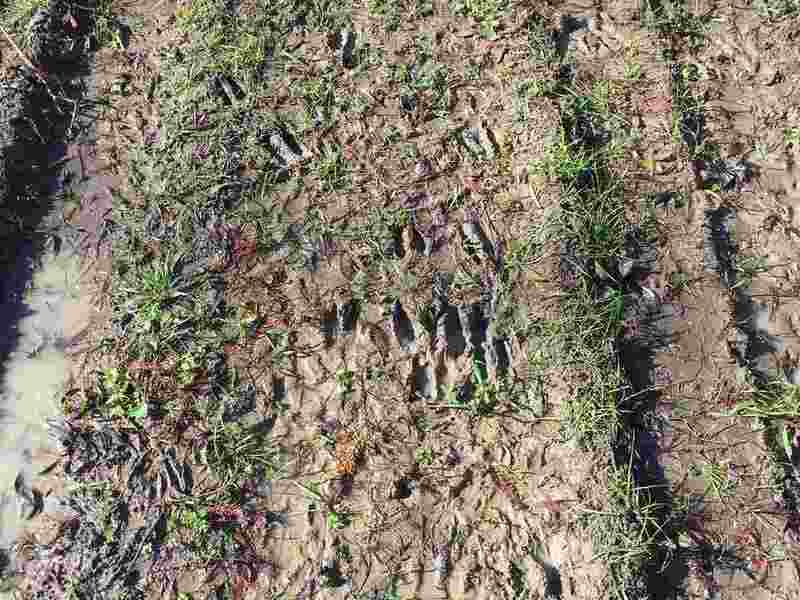 With over 20 food plots , 4 Duck Blinds , miles of interior roads , harvest-able Timber , 3 Bedroom trailer, storage area and a new metal building being under construction this is a turn key opportunity. 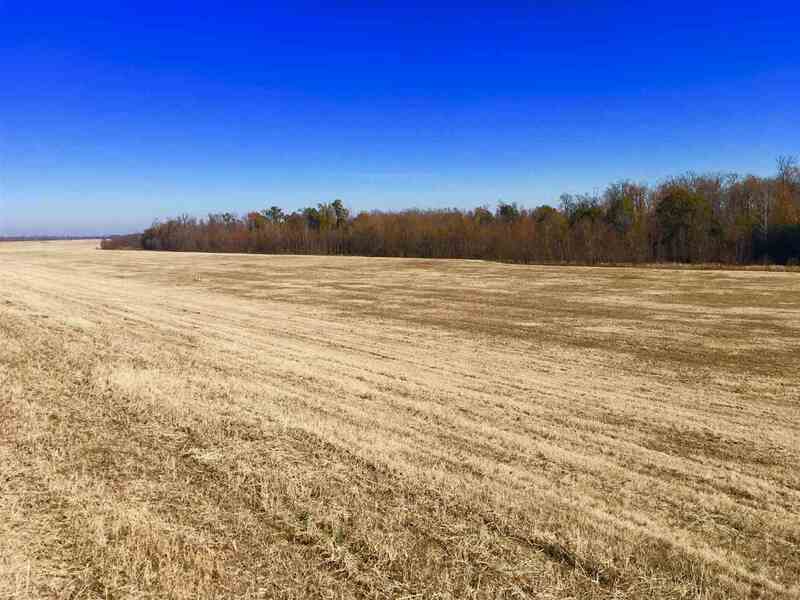 Large tract owners border the North , East , South And West Property Lines which is beneficial in helping managing your investment. 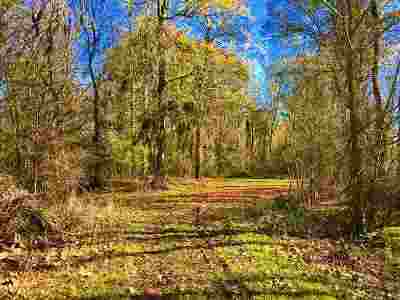 Also this tract is not encumbered with Conservation Easements! 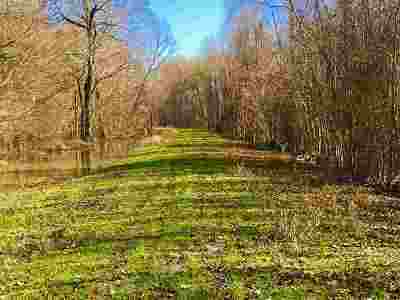 This property has been under a management program for the deer and timber for the past 20 plus years. 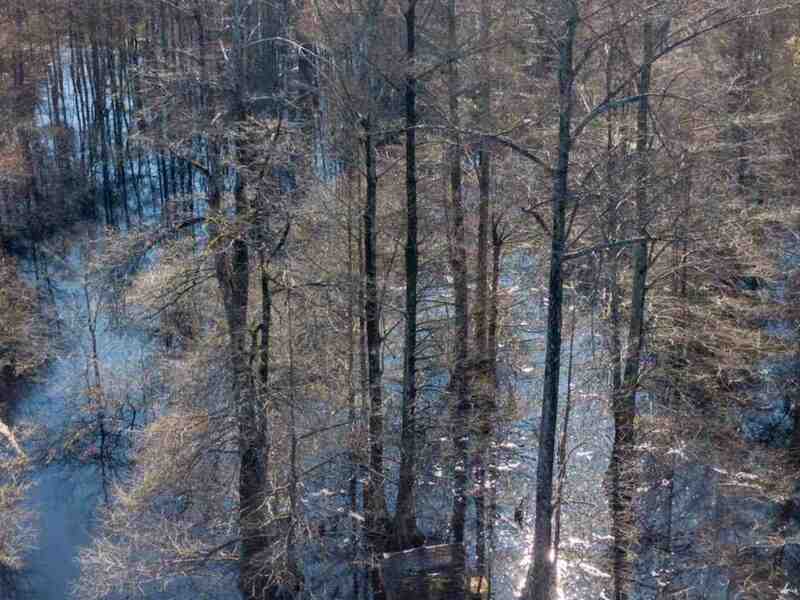 Harvest records for both the deer and timber are available upon request. 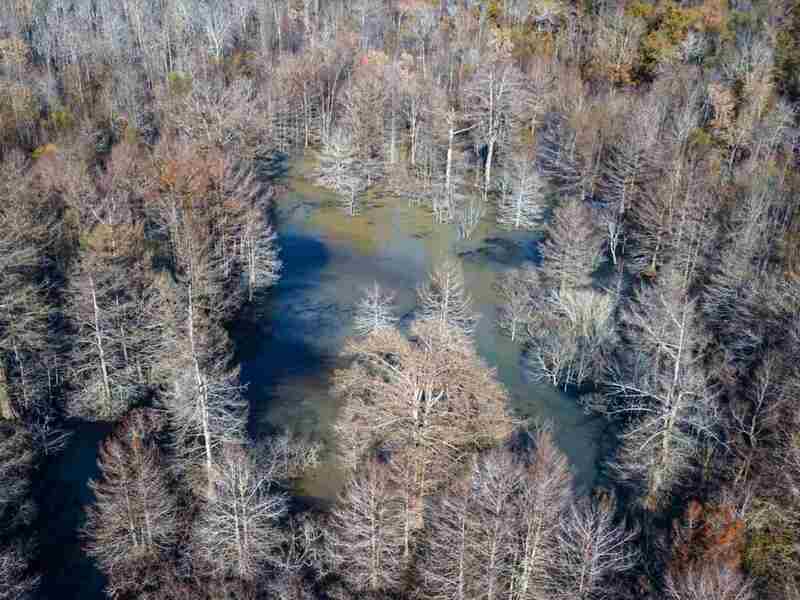 So if your looking for a prime recreational tract that offers quality Mississippi River Delta Hunting this a property you need to see.